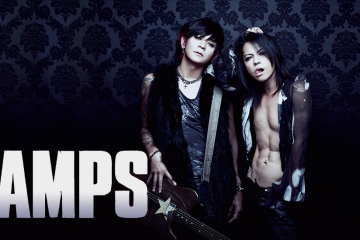 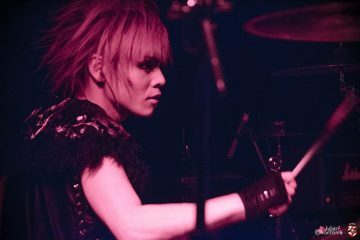 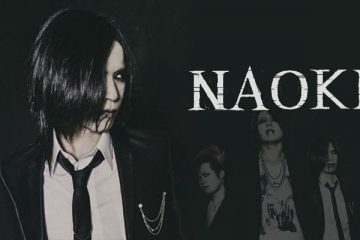 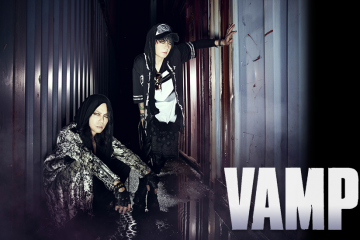 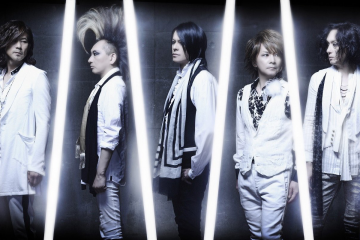 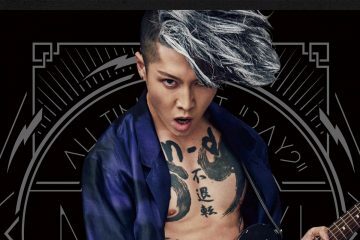 VAMPS take you to the UNDERWORLD with new single, album, and Japanese tour! 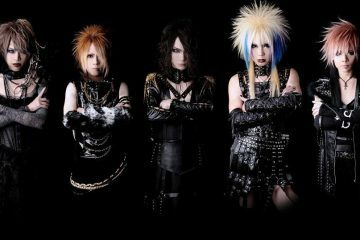 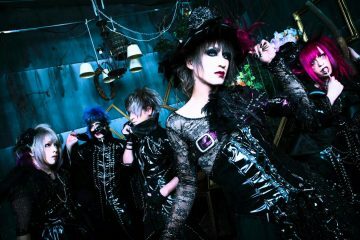 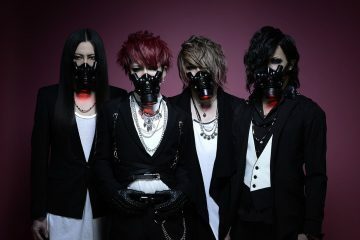 DIO – Distraught Overlord announce new single and new look! 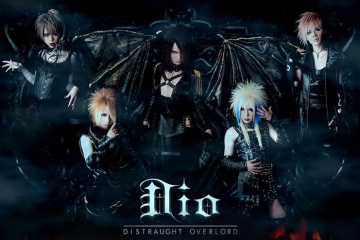 DIO – Distraught Overlord to kick-off EU-tour next month!